Reiki; healing energy without needles. Reiki is a hands-on-healing method, which originated in Japan. The reiki practitioner functions as a channel for healing energy and by placing the hands on different parts of the client’s body directs the energy there. 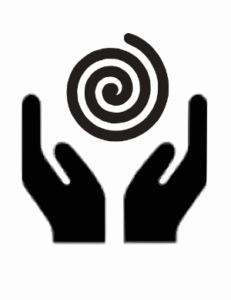 The client can often experience a sensation of soothing heat radiating from the practitioner’s hands. A reiki treatment is very relaxing and stress relieving, and that alone goes a long way for general health and well-being. 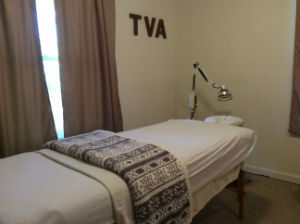 The treatment is performed with the client fully dressed, typically laying on a massage table. By the nature of reiki and since she has the training, Ellika integrates reiki healing in all the acupuncture treatments, both in the community clinic and in one-on-one treatments. Reiki healing only is available for anyone who wants to forgo acupuncture needles.